Tesla’s Model 3 electric car may face tougher criticism than its current premium-priced offerings, a report released Tuesday suggests. 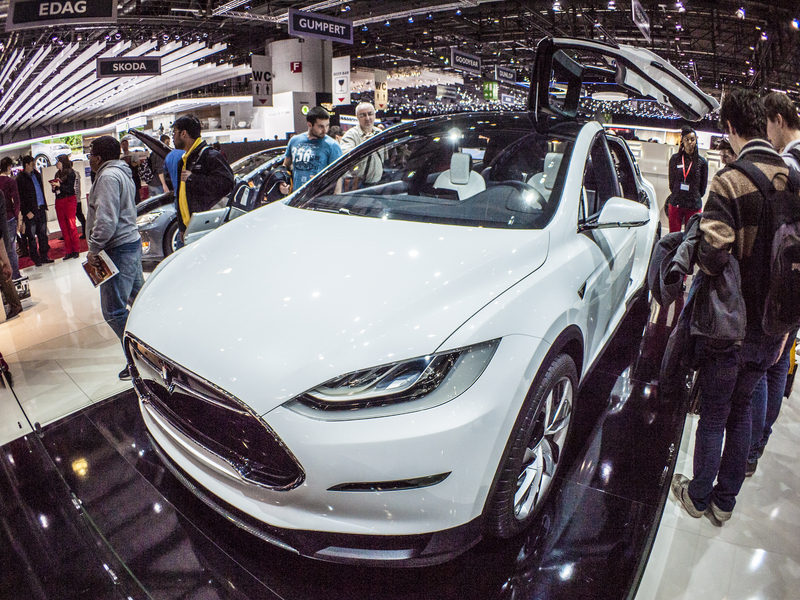 Although the $35,000 vehicle is aimed at bringing cutting-edge electric technology to the mass market, it may lead to a new group of owners that are less forgiving about their car’s flaws than Model S and Model X drivers. It sounds counterintuitive, but the report suggests Model 3 owners will see themselves differently than other Tesla buyers. The J.D. Power report, titled “Tesla: Beyond the Hype,” compared Tesla owner focus groups with evaluations of the car’s vehicles by in-house experts. The research found that owners of cars from Tesla’s existing lineup see themselves as pioneers of new technology. This group includes people willing to spend $100,000 on a car, even if the infrastructure to keep it going is still in early stages and most cars on the road are powered by gas. It’s a different mindset to more cash-conscious consumers, and it leads drivers to overlook certain flaws because they understand the risks they took when they bought the vehicle. The Tesla Model X has a unique falcon wing door mechanism. When the Model 3 enters production in July, the company will start making cars for a group of consumers less interested in overlooking flaws. They are likely to prioritize reliability and value for money over the thrill of adopting new technology. But CEO Elon Musk is confident that the lessons learned from Model S and Model X production will help Model 3 production. In a February earnings call, he told investors that the car would be “designed for manufacturing” and is a lot less complex than the other two vehicles. For example, where the Model S has three kilometers of wiring, the Model 3 has just half that. Whether this reduced complexity translates into reliability remains to be seen. Tesla has set itself ambitious targets for Model 3 production. Where it currently produces 50,000 cars per year, the company wants to reach 500,000 by the year 2018, half of which will be Model 3 cars. The Nevada Gigafactory, which has started producing batteries, will help reach this target, but Tesla will need to be careful to ensure quality doesn’t suffer in the process.